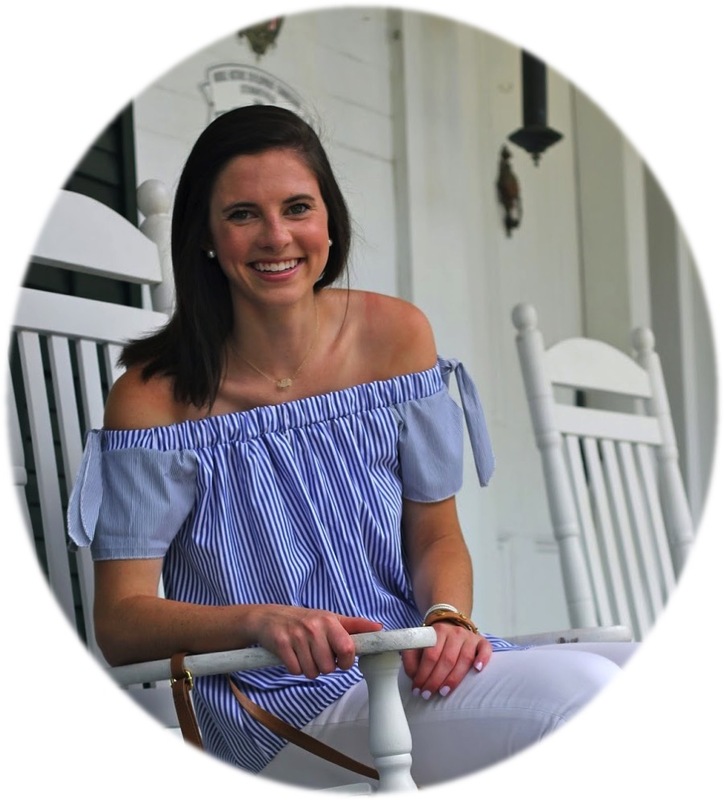 If you have ever checked Pinterest (follow me!) then you are probably aware that bar carts seem to be a must have in homes lately. Their chic design and impeccable styling potential have caused images to pop up left and right of people displaying their perfectly situated bar cart. As lovely as they are, I am under 21 and therefore those serve no purpose. Or at least so I thought until I saw the cutest idea ever, a coffee cart! The one below is what really got me thinking and this is definitely something I want to have in my future apartment! 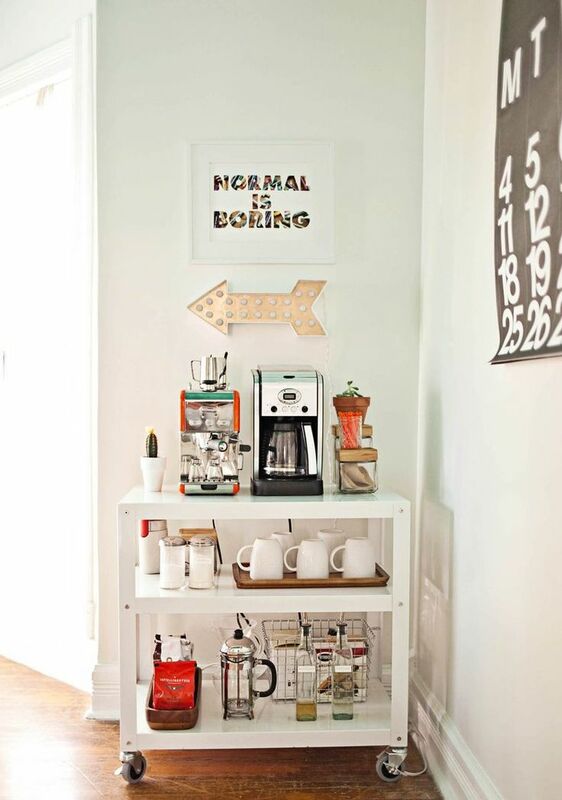 I adore colorful fun mugs and seem to have many so why not display them in an area that is functional and decorative! If I were to have a coffee cart these are the components I would want to make it up…. 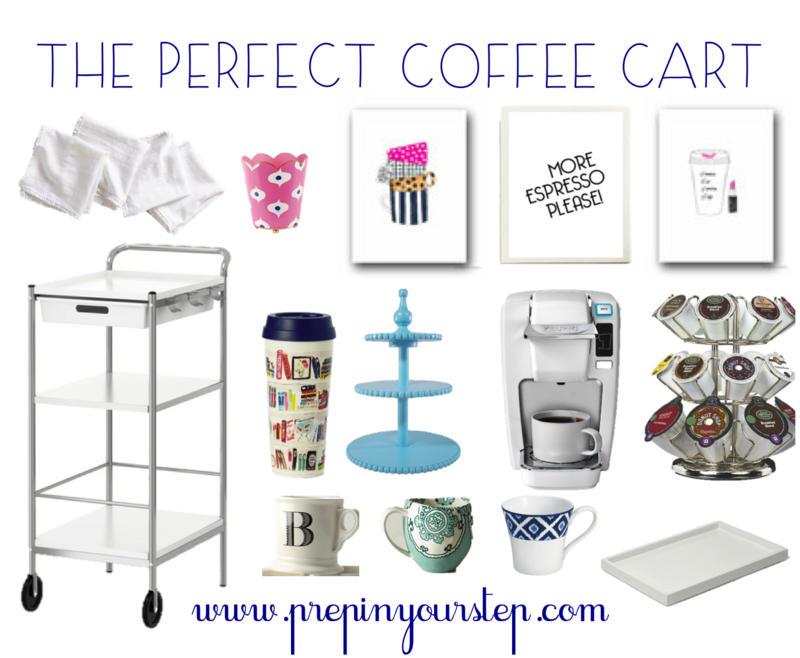 I so wish I had room in my dorm for a coffee cart! Love those wall prints! So cute :) I definitely need one! I think I would have to add a cheeky jar of Biscotti, nothing tastes better dipped in my coffee. I love the coffee cart! You picked such great items! This is such a cute idea! I am over 21, but never feel like I have "enough" to justify a bar cart, COFFEE on the other hand - you can never have too much, right? I've been wanting to set up a coffee station, but hated the idea of taking up so much precious counter space, this is the perfect solution! Thanks for sharing! I now really want a tea cart (I don't drink coffee at home, only at Starbucks) for my house!